Contemporary lighting that is exclusive and affordable. We offer one of the industry’s most extensive portfolios for indoor and outdoor lighting controls. Award-winning decorative fixtures that fuse industrial design with an artistic flair. 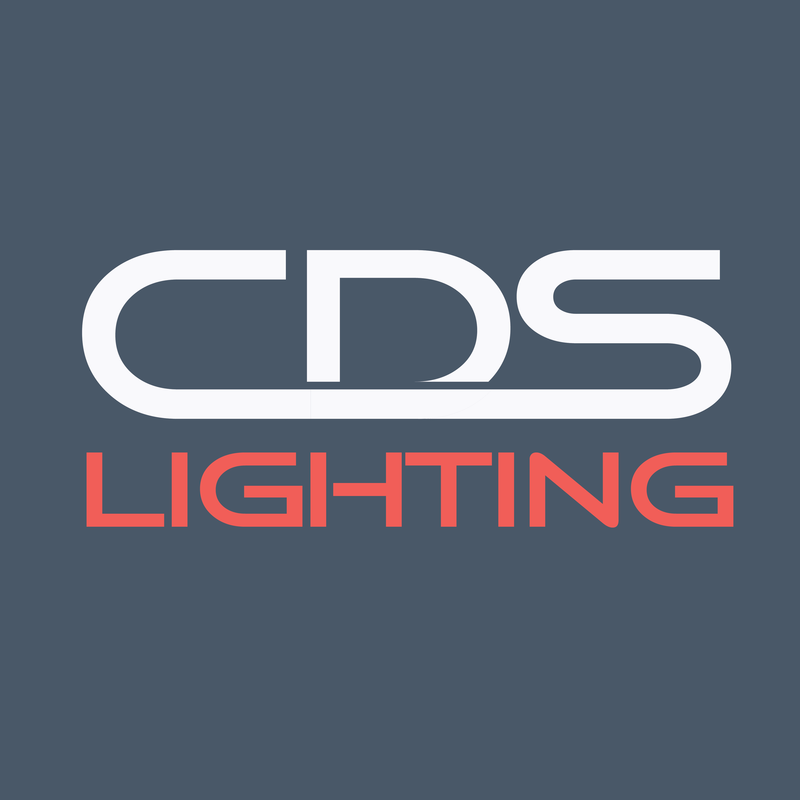 CDS offers quality lighting fixtures with a contemporary/modern style at reasonable price points. Unique decorative objects and accessories for vibrant interior design. A leader in contemporary designed lighting, Dainolite offers the best in contemporary lighting for customers and designers.